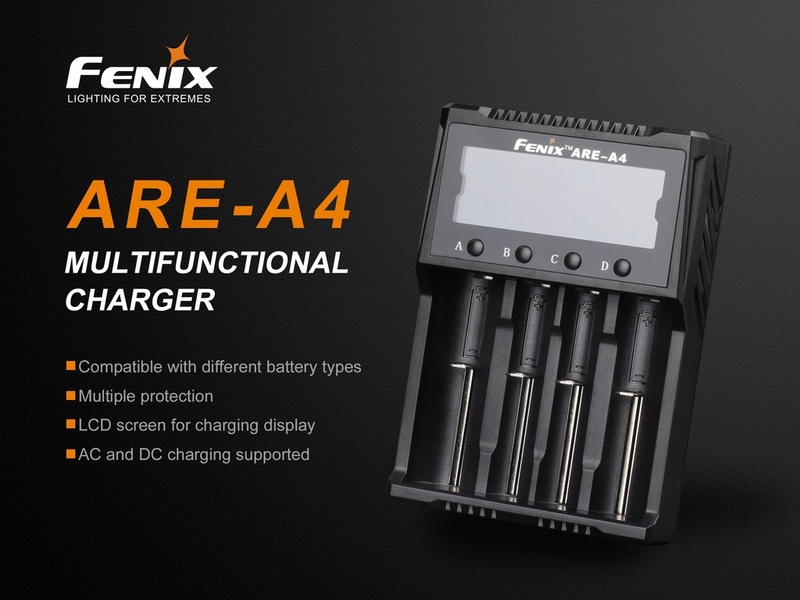 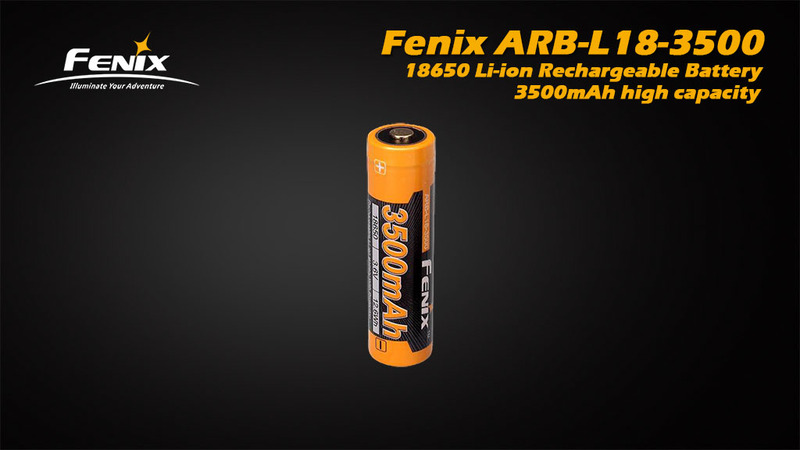 Never run out of power with the new Fenix ARE-A2 dual-channel battery charger. 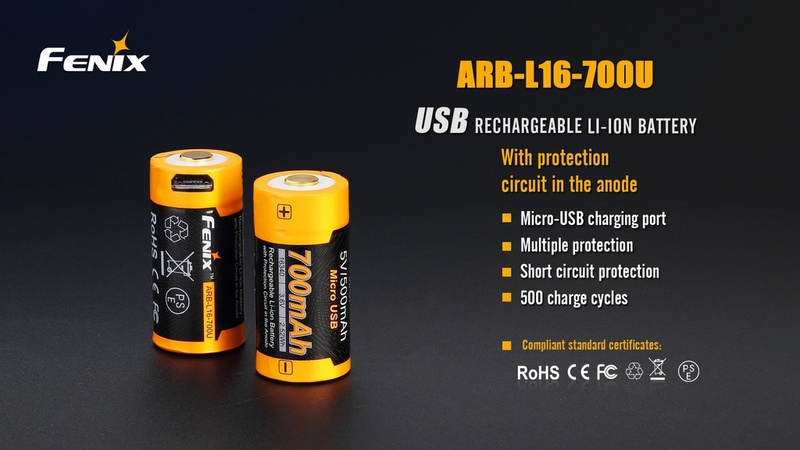 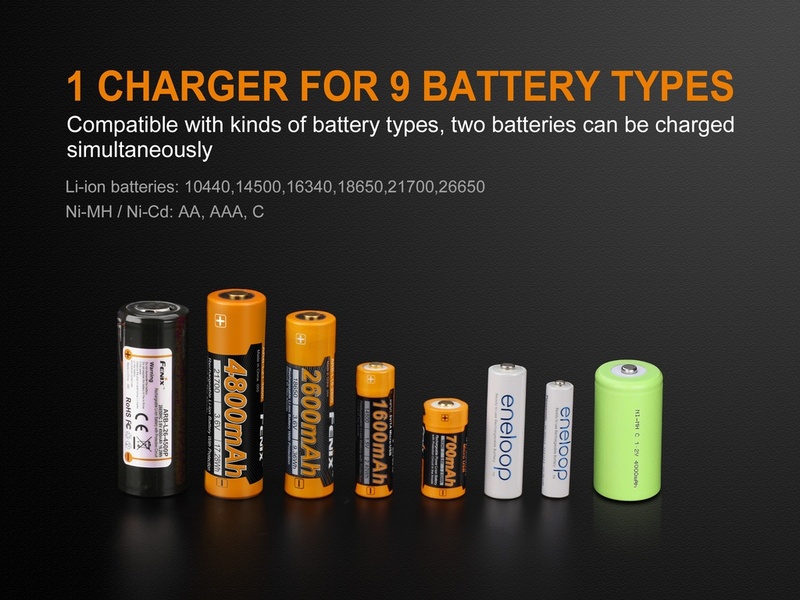 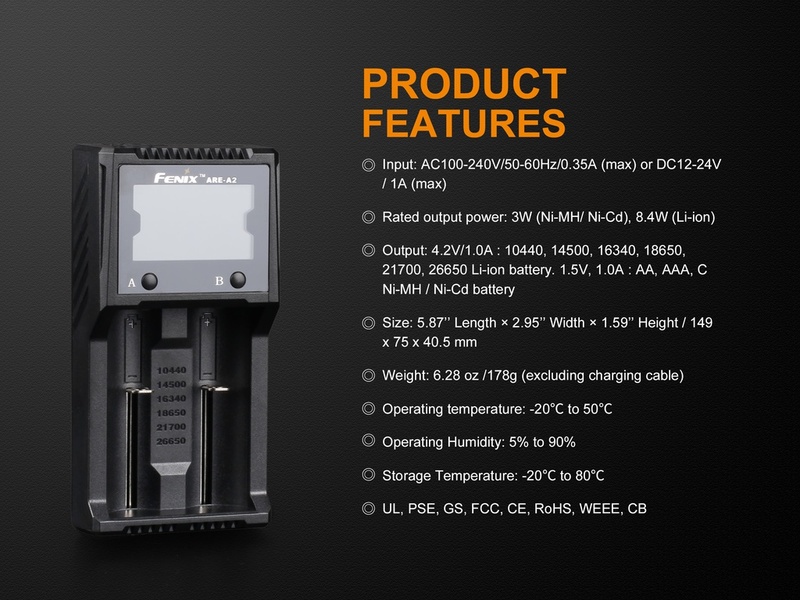 This upgraded battery charger can effortlessly charge 10440, 14500, 16340, 18650, 21700 and 26650 batteries. 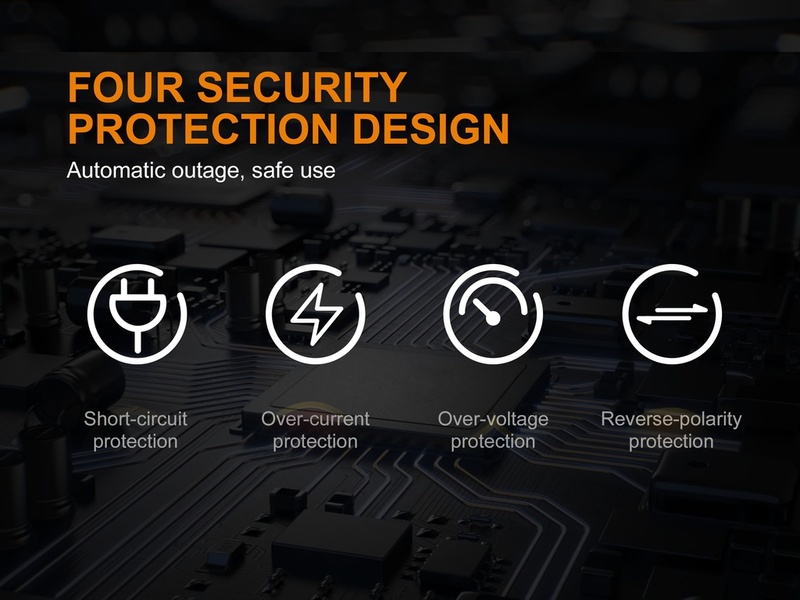 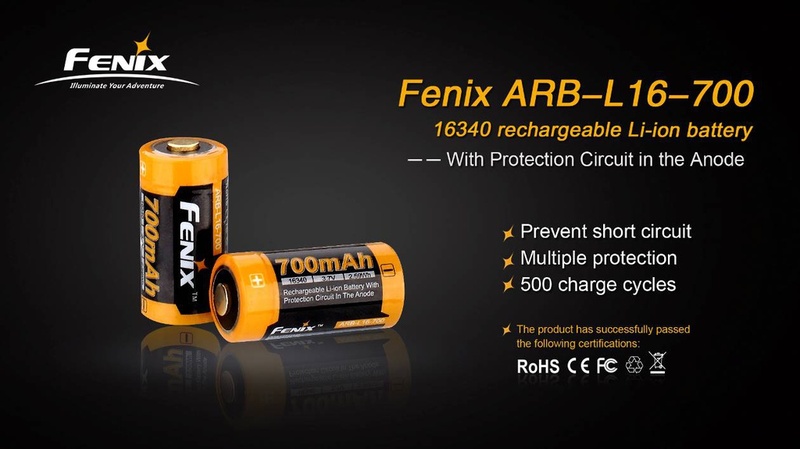 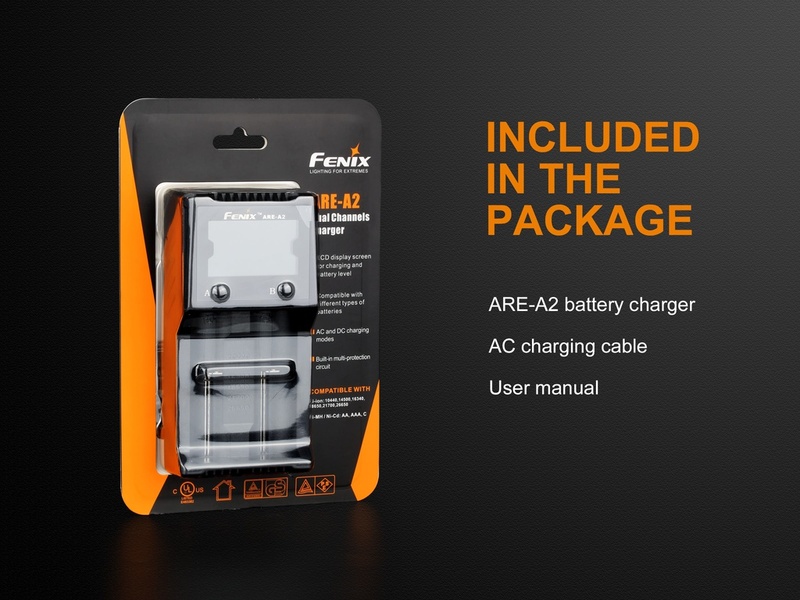 The Fenix ARE-A2 has a multiple protection design that includes short-circuit protection, over-current protection, over-voltage protection, and reverse polarity protection. 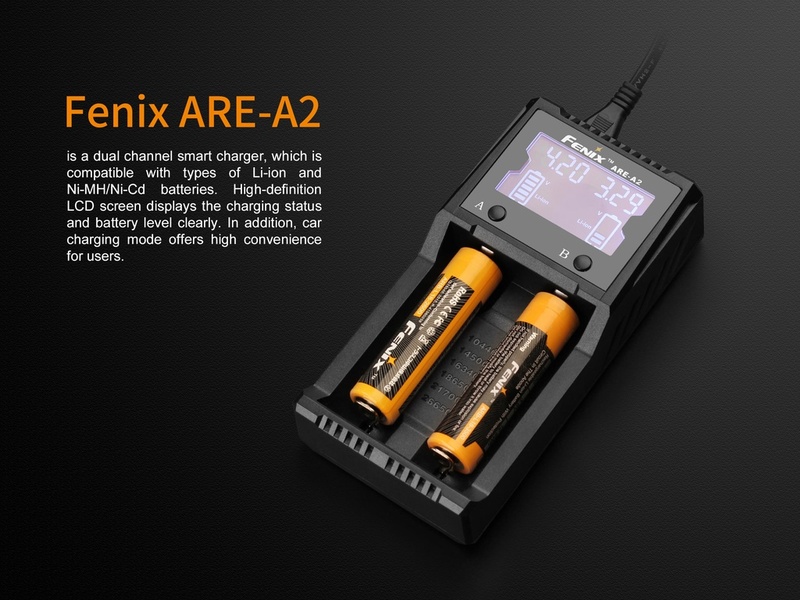 You can easily view battery details on the bright LCD battery charger display. 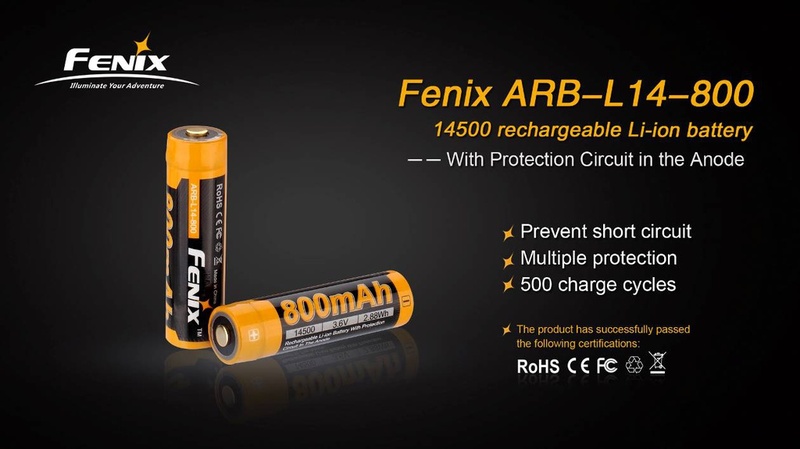 Single clicks will cycle through the voltage, charging current, and charging time details. 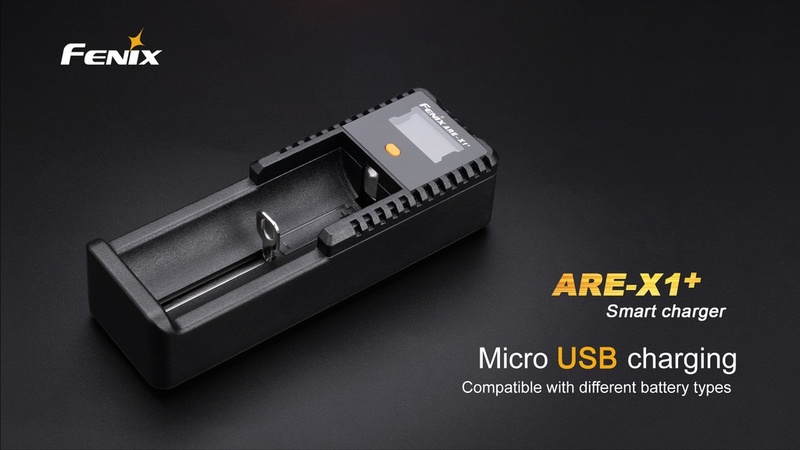 A long press on the button will turn off the LCD screen. 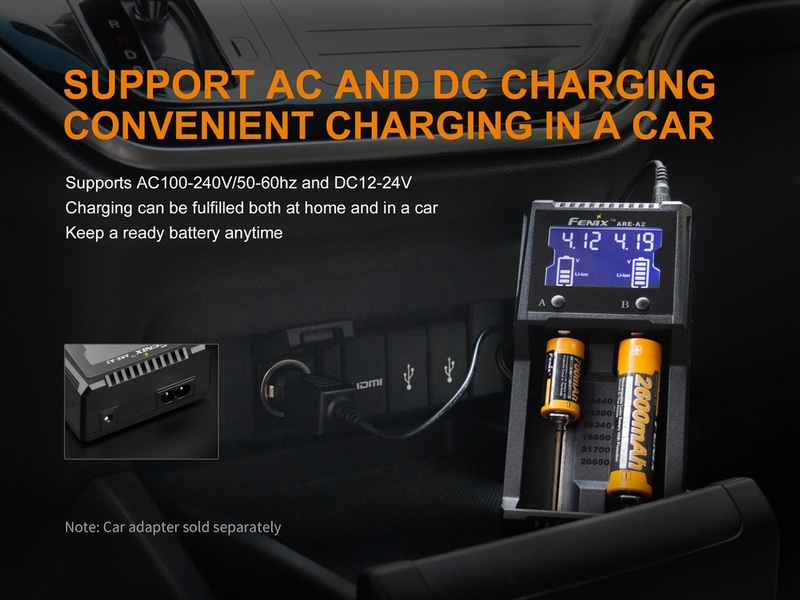 You can also charge your batteries on the go with the DC 12-24V car adapter (sold separately). 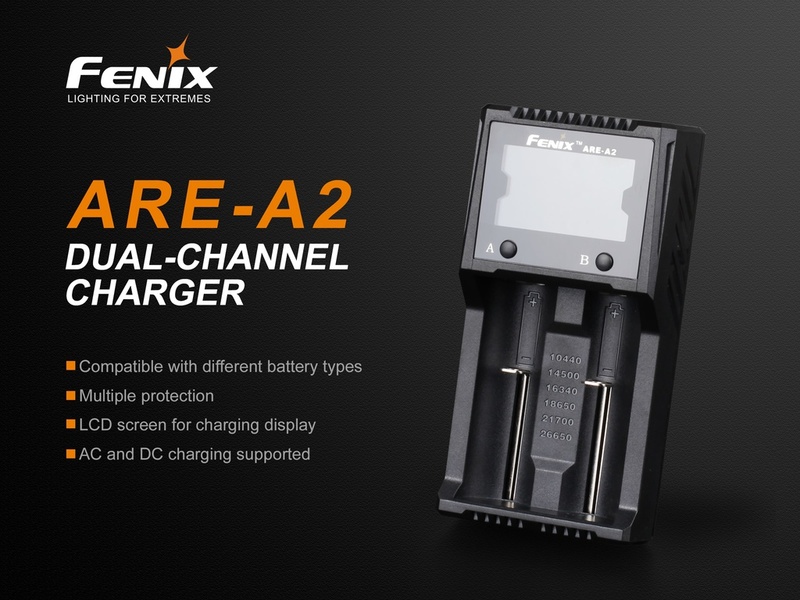 Be ready to charge any your flashlight batteries with the new Fenix ARE-A2 dual-channel battery charger.